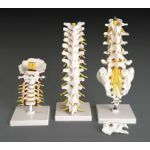 This anatomical model features discs made of sponge for flexibility and to demonstrate compression. 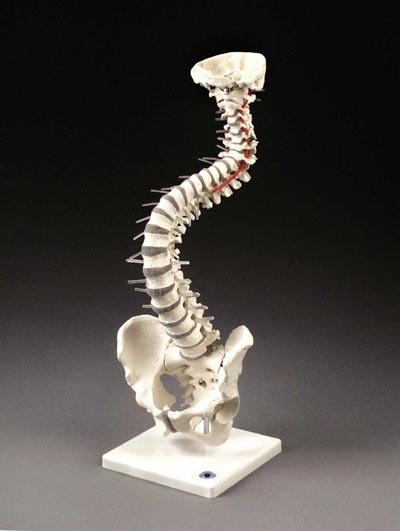 No femur heads or herniated disc. Stand included.